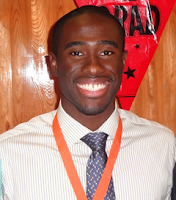 InteRDom Correspondent, Ikenna, has recently completed his undergraduate studies in Biology at the University of Miami, Florida and is participating in the 2013 10-week Graduate and Gap Year Program. You can read more about Ikenna and his participation in the Correspondent Program here. Hey, my name is Ikenna Okoro! I am from Rowlett, Texas and a recent graduate of the University of Miami. I aspire to be a health care professional and it is surreal that I will be gaining valuable career experience in the Dominican Republic in just two weeks! I just received my proposal, and I will have two part-time internships. The first will be working as a Coordination Assistant at a local foundation for children with diabetes, and the second is as a Research Assistant at a public hospital. I’m so grateful I found out about InteRDom and I can’t wait to fill you in on my experience! It feels like I’m getting ready to go to a new school. I feel a combination of excitement and nervousness. 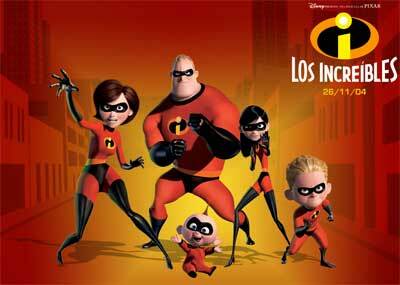 I’m excited to finally fulfill my dream of going to a Latin American country, and I’m nervous because I’m uncertain about my Spanish speaking skills. 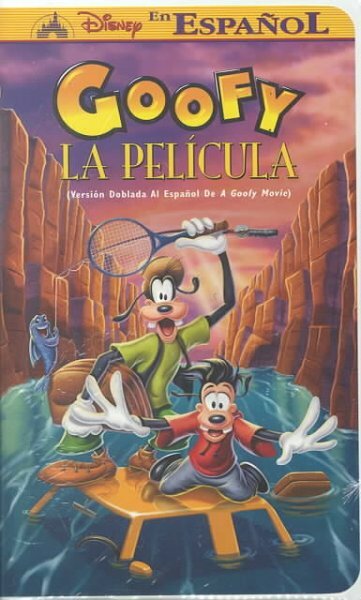 In preparation I have been repeatedly watching: Goofy, La Película and Los Increíbles. But I’m actually not sure how much brushing up on my superhero vocabulary will help. I guess I’ll find out on the 1st.